All the Recipes for all kinds of grilled, smoked, and barbecue ribs. Memphis is known for their “dry” ribs. This just means that the ribs are coated in a seasoning rub and cooked low and slow. No sauce. Just ribs, herbs and spices. 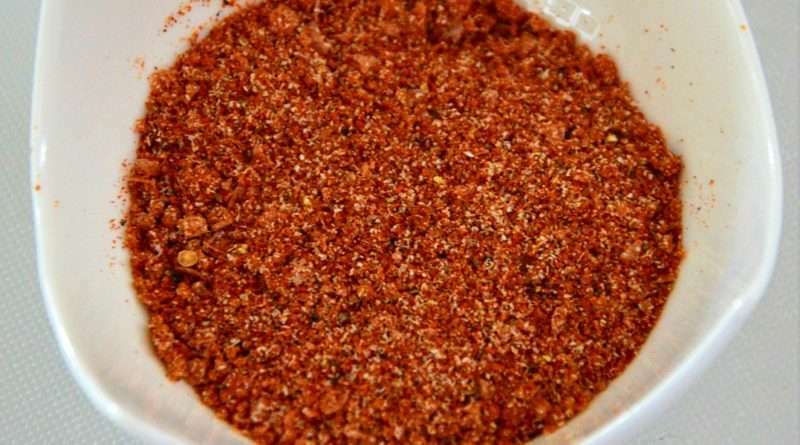 This savory rub begins with a generous amount of paprika and extends from there with the addition of earthy ingredients like chili powder, a little cumin and coriander. 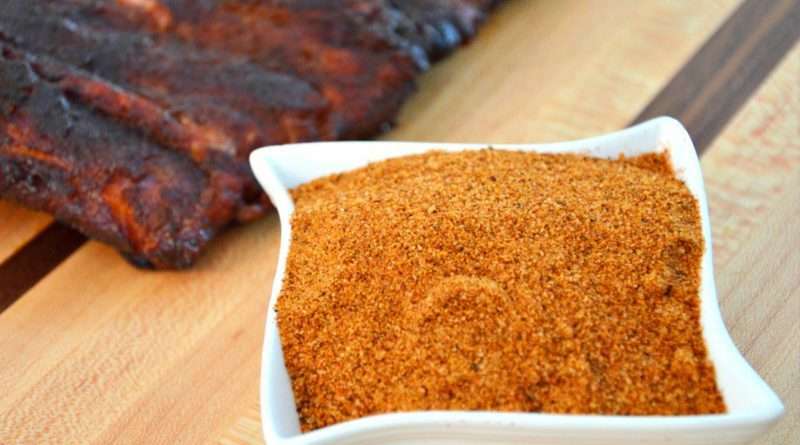 While this rub is perfect for ribs, you can use it on other types of meats as well. So, give this one a try next time you fire up the grill or smoker. Kansas City is known for their fantastic barbecued ribs. 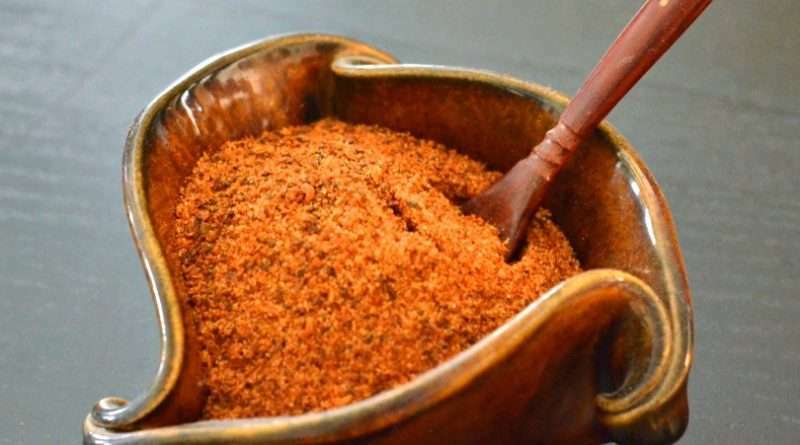 This rub is about as traditional as you can get. 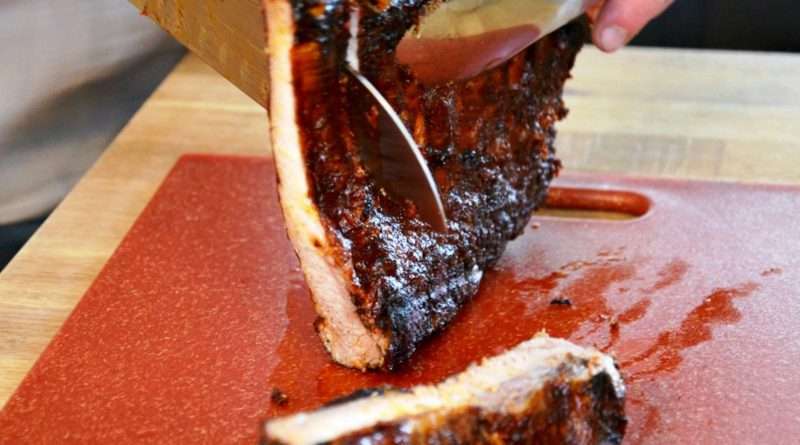 Apply this to pork ribs, cook low and slow, and slather will barbecue sauce. Your taste buds will thank you! This recipe makes enough for 3-4 slabs or ribs or 1-2 pork roasts, so adjust ingredients accordingly to suit your needs. 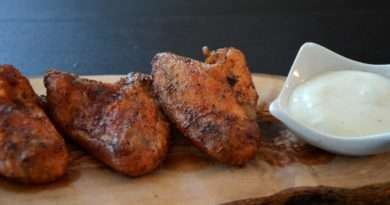 Memphis style is one of the recognized U.S. regional traditions of barbecue that serves up the dry rubbed ribs and relies heavily on deep, rich, paprika filled rubs on their pork. This rub is no different and is designed for slow cooked roasts. Adjust the cayenne in this recipe to suit your taste buds. 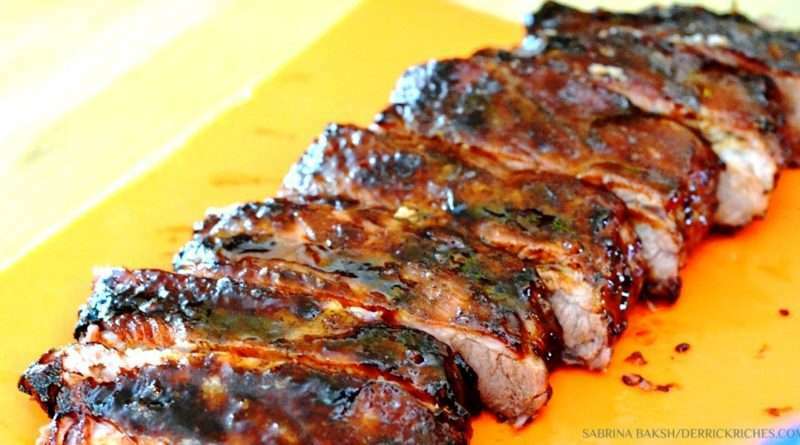 These spareribs are utterly delicious and really easy to make. The teriyaki sauce and pineapple juice really adds a nice touch. Serve with grilled vegetables and rice with a little extra teriyaki sauce on the side. This is a wonderful way to re-invent braised short ribs. Take the main ingredients to the grill for an added taste of the flame. The flavor is not overpowering, but adds an element of smoke to the finished product. 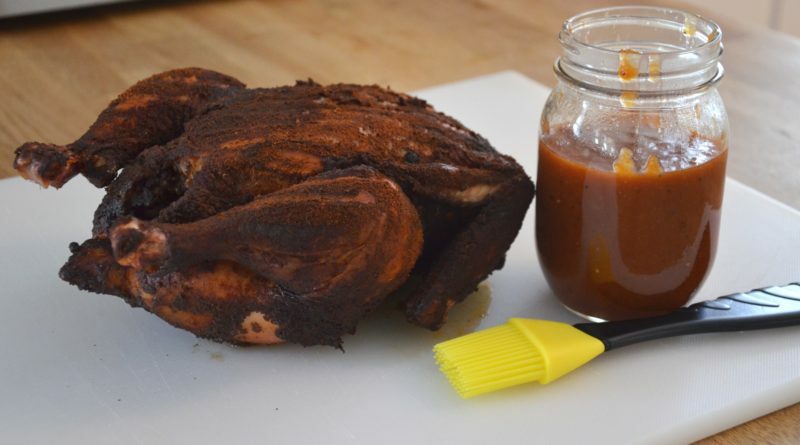 This beer and balsamic vinegar sauce has a nice deep richness perfect for grilled or smoked chicken and beef. Sweet, spicy, and smoky, this sauce adds a fantastic tomato-jalapeno flare to beef ribs. This sauce can also be used on pork ribs, chops, or chicken.